I looked up journal prompts and some that may help with your mental health. One was to write a fan letter and you don’t actually have to send it. 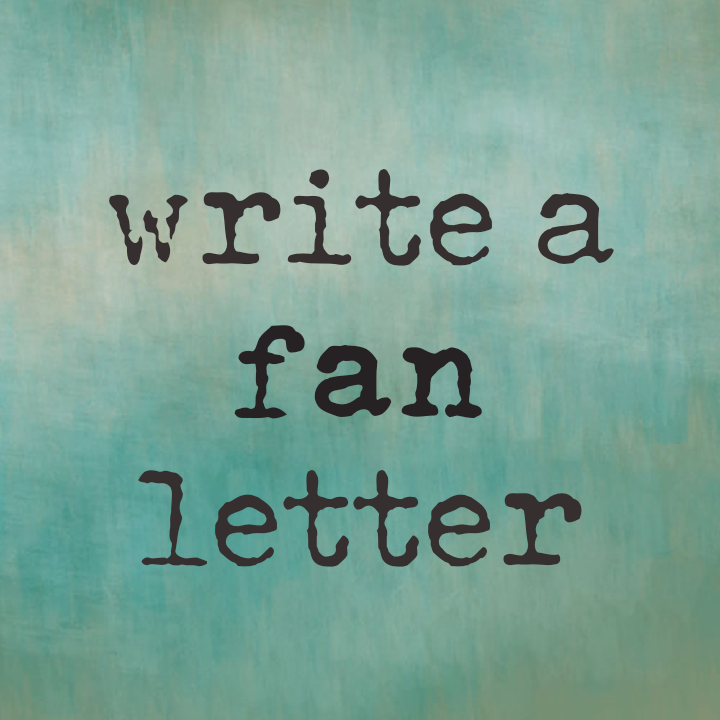 But if there is a certain celebrity that you relate to, one who has helped you thru a difficult time, writing your fan letter may help you to understand why they’re so important to you. So today… I am writing one to someone who is sadly no longer with us….. It has been a little over 5 months since you left us. And I am pretty sure I speak for may fans when I say missing you hasn’t gotten any easier. I hope that you’re out there somewhere safe, somewhere warm… somewhere your demons can no longer torment you. And I hope you know how loved you are and always will be. I want to thank you for always fighting for mental health. You laid out all of your problems in your songs and millions of fans, including myself, related to everything that you said. Thank you for being a voice for us when we didn’t feel like we had one. There are way to many songs for me to list that spoke to me. Spoke to my soul and spoke me out of my anxiety. Helped me crawl my way out of depression. Your songs were my go to for my mental state. There is always a song in your library of genius that held some sort of meaning for me. I can never say enough for what you meant to me… and its not just me. There are millions of fans around the world who felt the same way. And it is even worse with the fact that we missed your signs. The signs that you needed a friend. The signs that things were getting bad again. I’m sorry. I’m sorry we never truly saw all the pain in your eyes. And I know that I never knew you personally….and never would have been more than just a random fan…. a body in a crowd. But I can’t help but wish that maybe I could have done something. anything to help you get thru your pain. To help you keep fighting. But you slipped thru our fingers. You see… I lost a friend that was really close to me 7 years ago. It was unexpected and I thought I was going to see him again in a couple days… those couple of days will never come. I have never taken death very well and I am an overly emotional person. But I have never been to a memorial over a celebrity before…until you Chester. your love for your family and fans was so strong that I was pulled to go. I felt like I needed to go. And when we all sang One More Light… there wasn’t a dry eye in the room. We care Chester. We care if one more light goes out. And for as long as I live…. I will be shining my light as bright as I can and work as hard as I can to break the stigma. I applaud your wife Chester. She is one strong woman. When she has all the right to hide from the world and mourn…. she is standing tall with your love and fighting for you fans. She is fighting for mental health. She is fighting for you. She is a role model by all means. Linkin Park doesn’t know what they’re going to do without you. And part of me feels like it’s not Linkin Park without you in it..without your fabulous voice… without your powerful screams….But I also know that they need to be able to mourn… They need to be able to move on. If they decide to continue as a band…and they should…they’re brothers….I will always support them. And I know that they will honor your memory in the best way possible. Thank you for everything you did for your fans. All of your songs. All of your smiles.